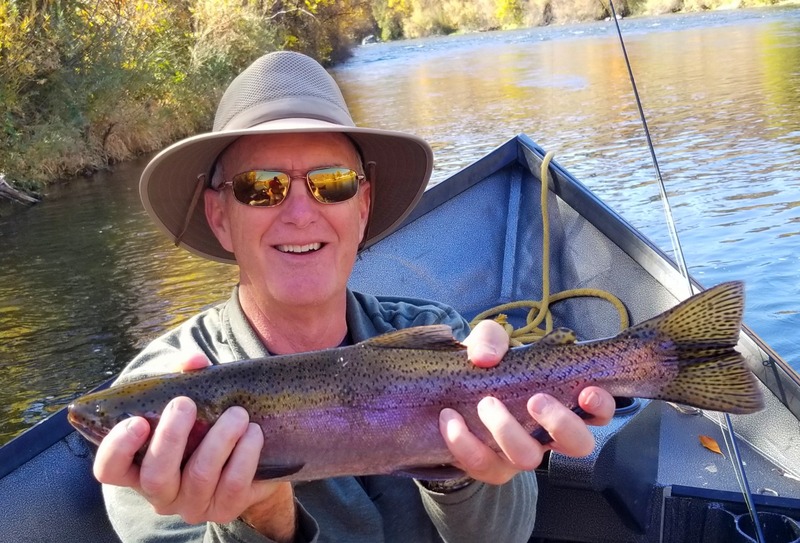 10/23/18 - I'm going let my client Marchelle Duncan comment serve as my fishing report for yesterday -- Scott, we had a very good day with you today. I believe we landed around 50 Steelhead and 3 salmon on the fly. First time fishing with you and I was impressed. You know the river well. My partner and I thank you for an excellent day on the water. It was perfect and I have been doing this for over 50 years. Thanks Bob and Marchelle for a fantastic day at the office! !